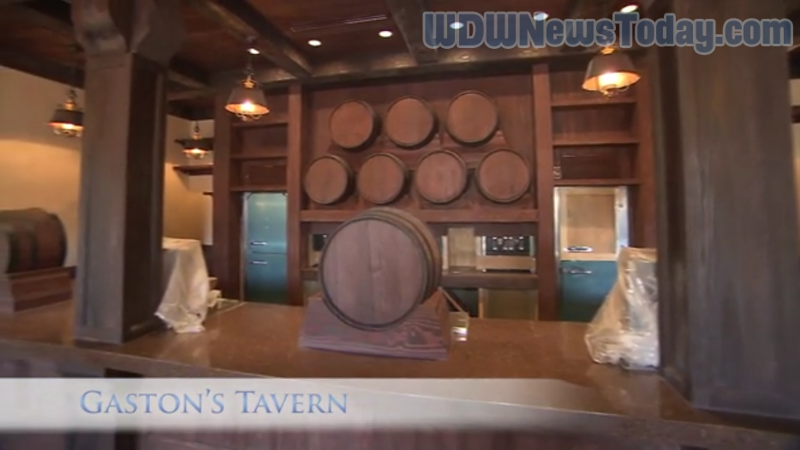 VIDEO: Go Inside Enchanted Tales, Gaston’s Tavern, Be Our Guest Restaurant, & Journey of the Little Mermaid in New Fantasyland! He uses antlers in all of his decorating! 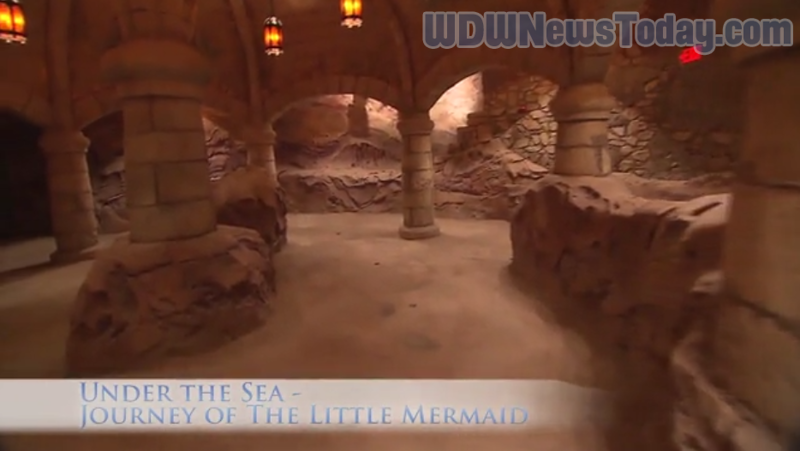 So, excited for New Fantasyland yet? December 6th is just around the corner! Amazing! Thank you for sharing this!!! Can't wait to go in February and see all this! It was just a bunch of walls this last February! 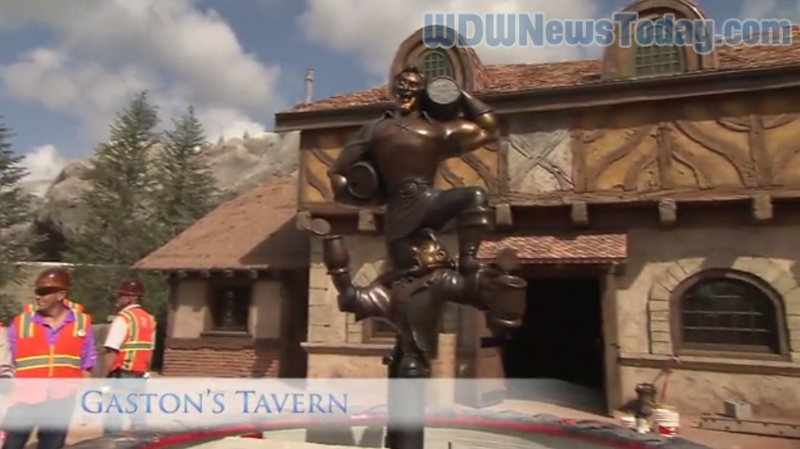 Disney World News Today » » VIDEO: Go Inside Enchanted Tales, Gaston’s Tavern, Be Our Guest Restaurant, & Journey of the Little Mermaid in New Fantasyland! Can we talk about how cool this is all going to be and how bummed I am that this isn't happening in October like originally thought? THIS IS ALL SO FANTASTIC!!!! 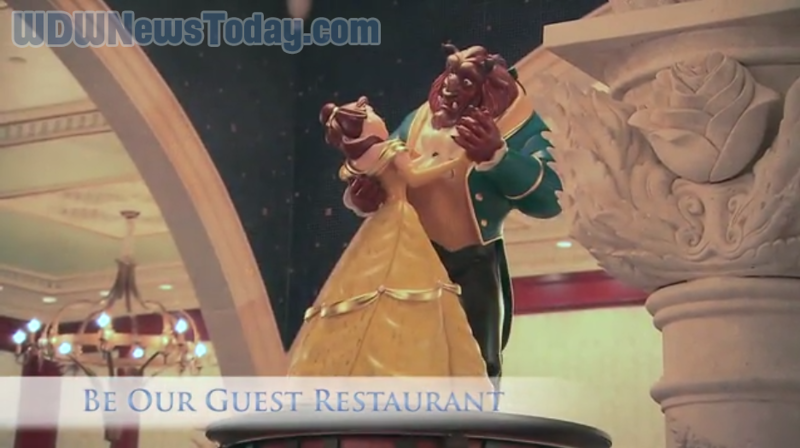 Everything looks really fun and well done–except the Lumiere character. All in all, I expect this to be a home run for Disney. 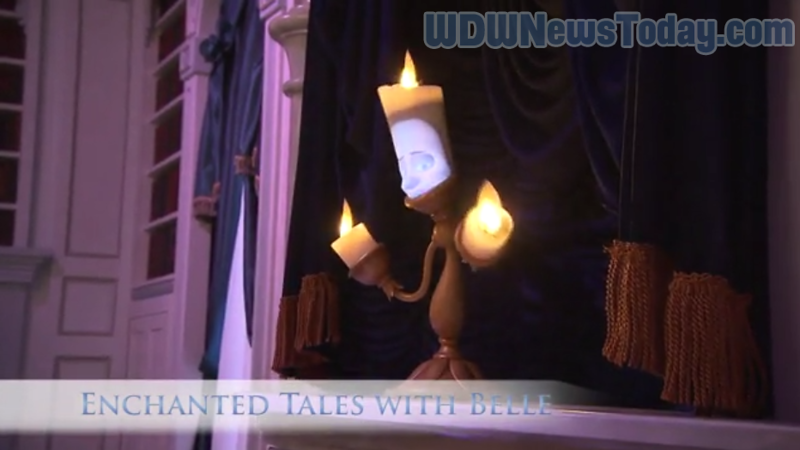 you mean “especially Lumiere” right? I have to agree. With the exception of some fine tuning to make the projection look better, he is a fantastic figure! I have to agree. That AA looks really good. you mean "especially Lumiere" right? Can we talk about how cool this is all going to be and how bummed I am that this isn’t happening in October like originally thought? THIS IS ALL SO FANTASTIC!!!! 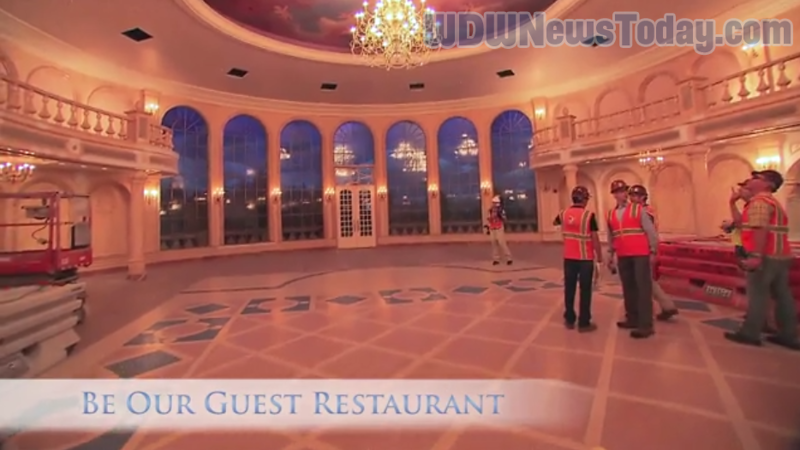 Got to get two day overnight at the Art of Animation Resort when the Little Mermaid section opens, then take a trip to Magic Kingdom and catch the new openings. What I see looks top notch quality as only Disney does. But considering what Universal is doing up I-4, Disney Suits need to get another "E" ticket attraction into the Magic Kingdom. 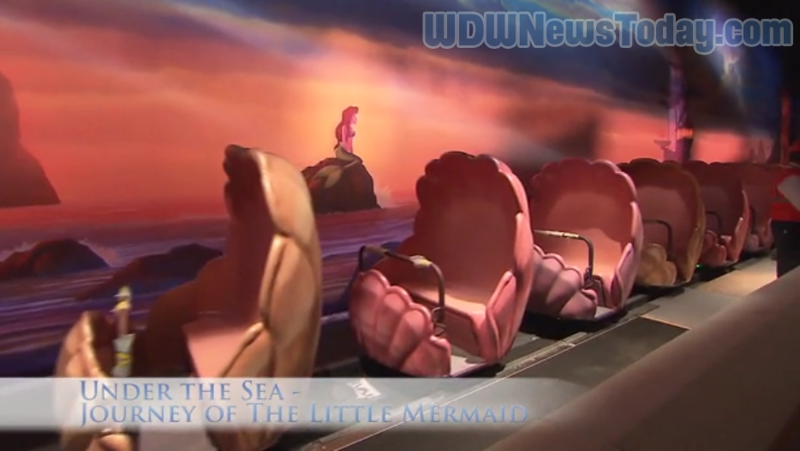 As I have said and will say again, a Soar'in type Peter Pan Ride would fit the bill. Work and new attractions need to be added to all of the parks. Got to keep the people coming. AAaaaarrrgghhhhhh. . . Soft opening beginning the week AFTER my visit for the Wine & Dine Half Marathon!!!!! So close. . . yet no cigar!! I can't wait! 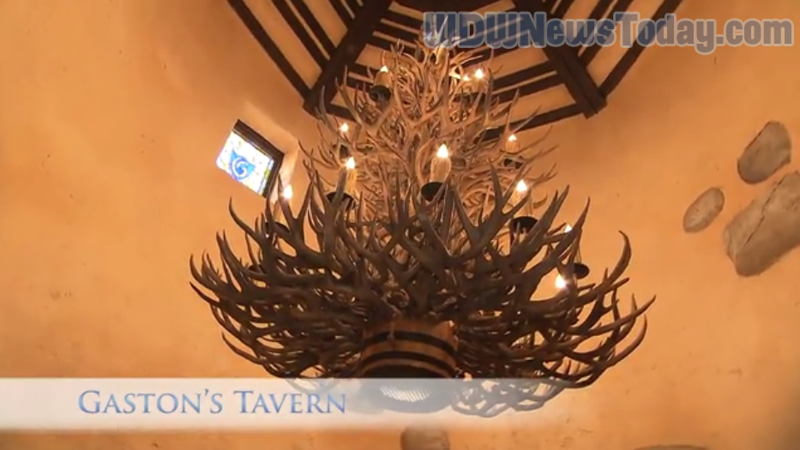 I'll be there in Jan for the marathon weekend and I really want to go to Be our Guest Restaurant! 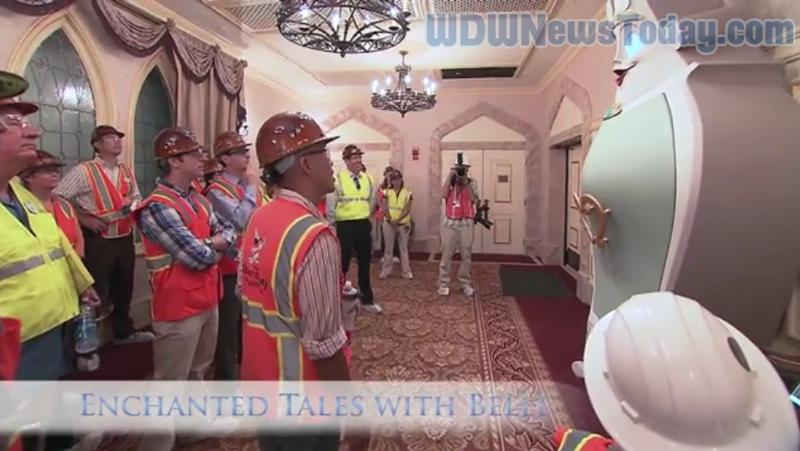 Got to get two day overnight at the Art of Animation Resort when the Little Mermaid section opens, then take a trip to Magic Kingdom and catch the new openings. What I see looks top notch quality as only Disney does. But considering what Universal is doing up I-4, Disney Suits need to get another “E” ticket attraction into the Magic Kingdom. 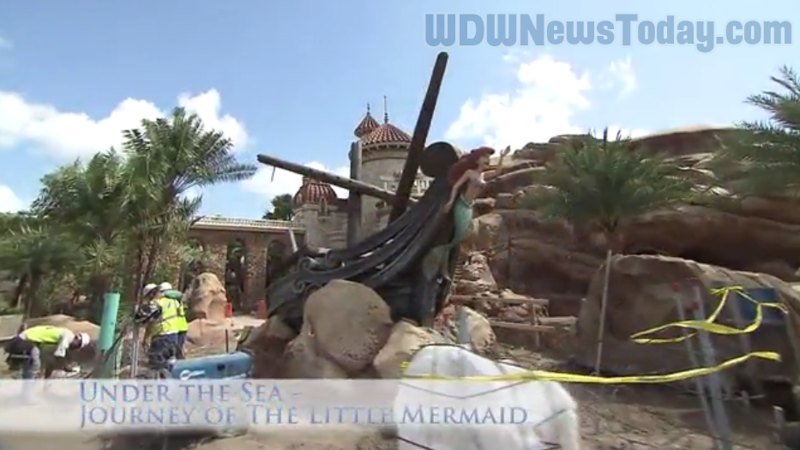 As I have said and will say again, a Soar’in type Peter Pan Ride would fit the bill. Work and new attractions need to be added to all of the parks. Got to keep the people coming. Well, the decision they made was to not build a single E-Ticket ride, but rather a giant overhaul of a dilapidated, forgotten corner of the park. 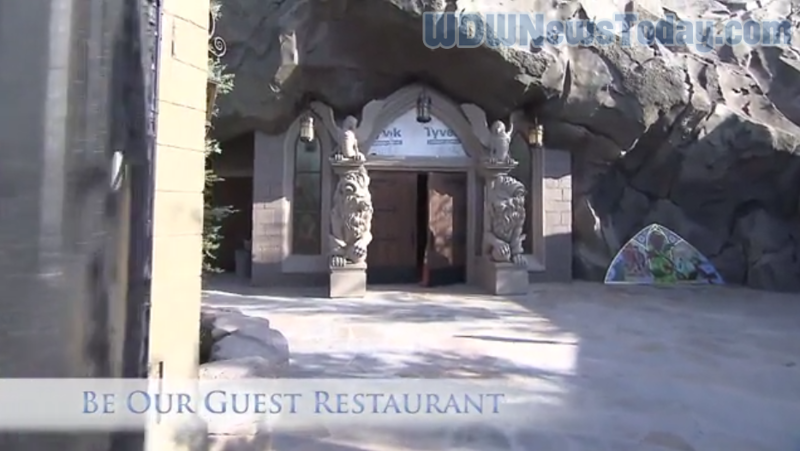 I personally think this was the right call for what is already the most visited park in the world. Transformers is only open in the Hollywood Universal. They are building it now but it hasn't even been officially announced. 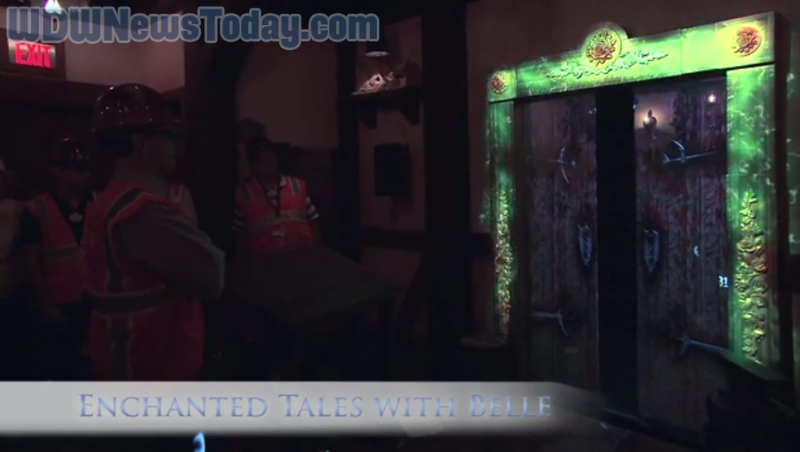 Although Dec 2013 is a likely time to curtail the Mine Train opening. Transformers is only open in the Hollywood Universal. They are building it now but it hasn’t even been officially announced. 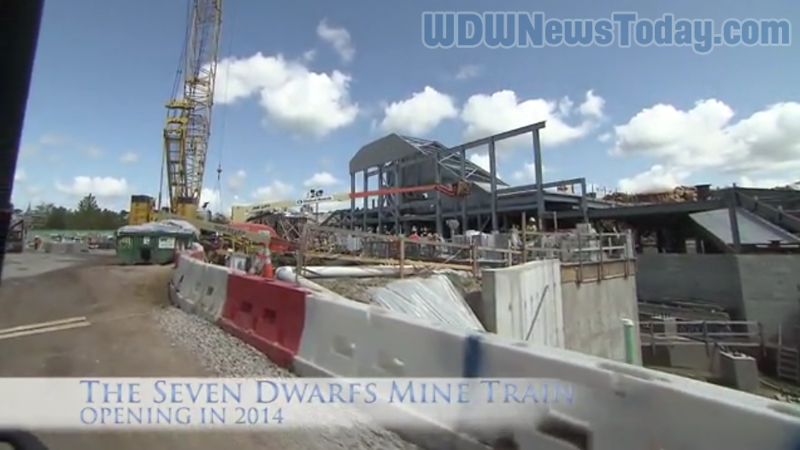 Although Dec 2013 is a likely time to curtail the Mine Train opening. They go back to Disney as young adults with their not too old parents and love to talk about "when we were little days" and laugh. 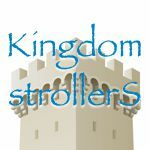 Disney is good for young kids and even better when you share it with your adult children. Thanks, Mark and Alyssa for more Disney memories. They go back to Disney as young adults with their not too old parents and love to talk about “when we were little days” and laugh. Disney is good for young kids and even better when you share it with your adult children. Thanks, Mark and Alyssa for more Disney memories. I can’t wait! 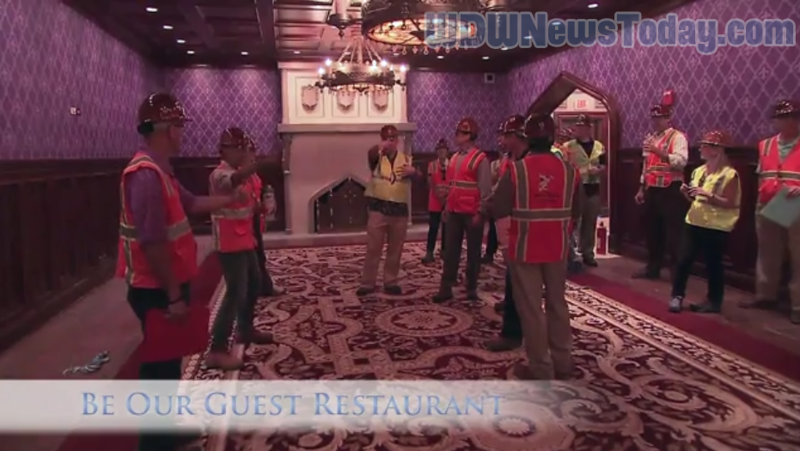 I’ll be there in Jan for the marathon weekend and I really want to go to Be our Guest Restaurant!